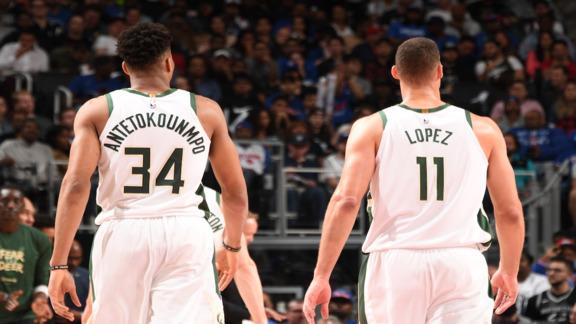 Fill up on the perfect Fan Fuel recipes with the help of our partners at Pick ‘n Save. 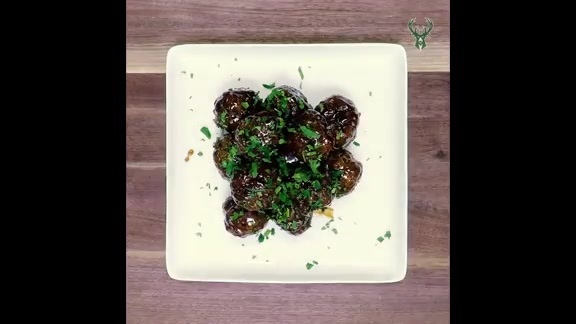 In this episode Fiserv Forum’s Head Chef Kenneth Hardiman makes Hoisin BBQ Beef Meatballs With Shaved Asparagus and Carrot Salad. 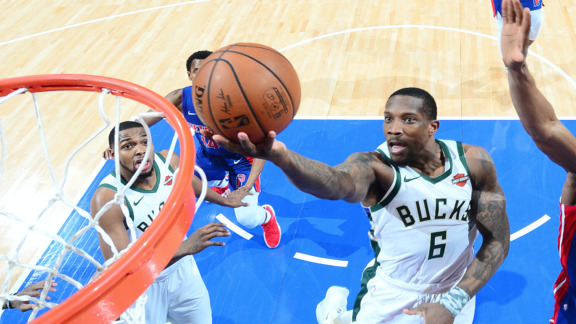 The top five plays of round one as the Bucks topped the Pistons in four games, presented by BMO Harris Bank. 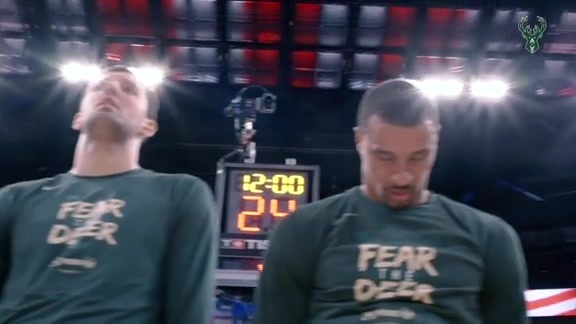 An inside look as the Bucks completed their four game sweep of the Pistons, to advance to the Eastern Conference Semifinals for the first time since 2001. 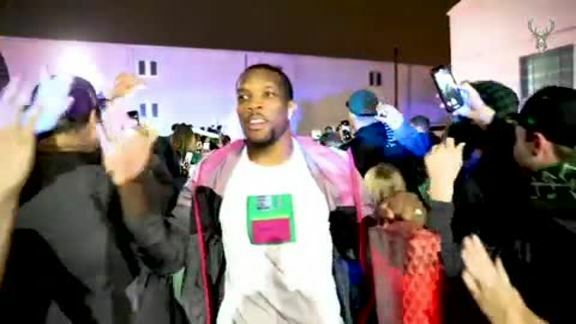 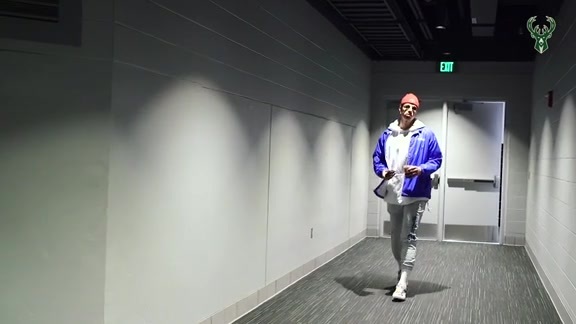 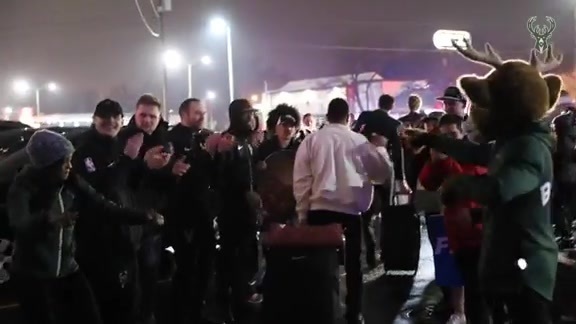 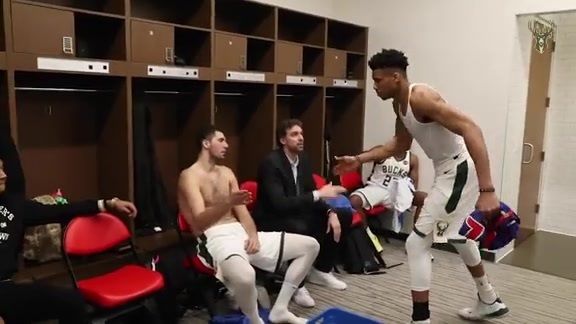 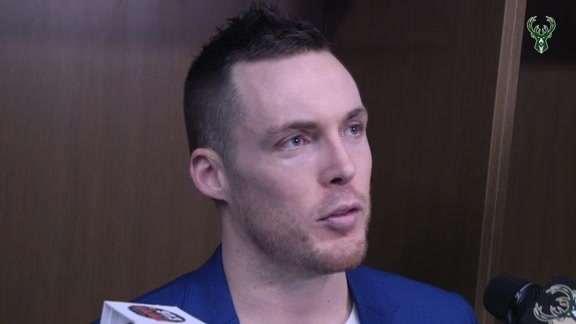 Take an exclusive inside look behind the scenes in the Bucks locker room after the Bucks completed their first round sweep of the Detroit Pistons. 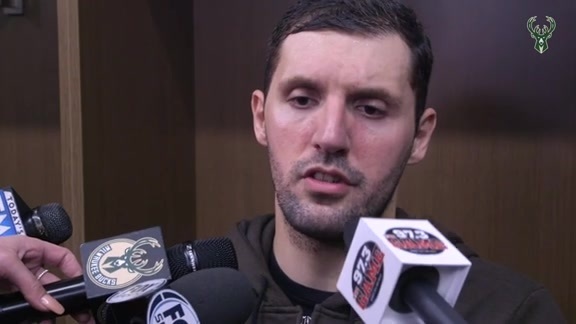 Nikola Mirotic speaks to media following the Bucks sweep of the Pistons in the first round of the playoffs. 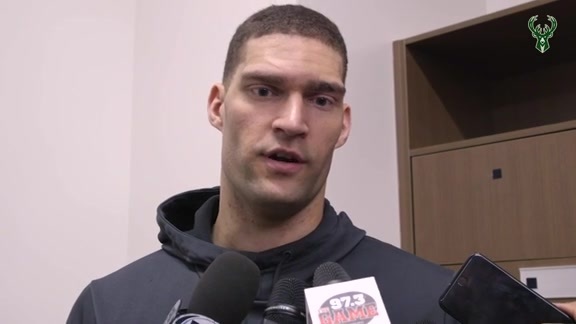 Brook Lopez speaks to media following the Bucks sweep of the Pistons in the first round of the playoffs. 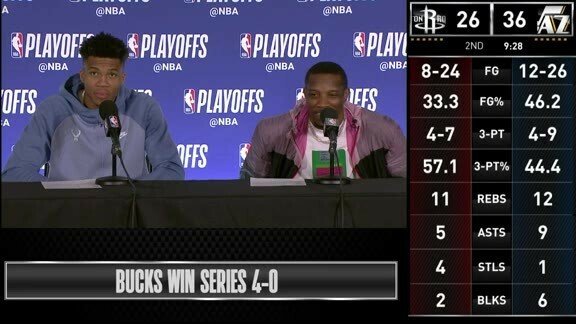 Giannis and Eric speak from the podium following the sweep of the Detroit Pistons. 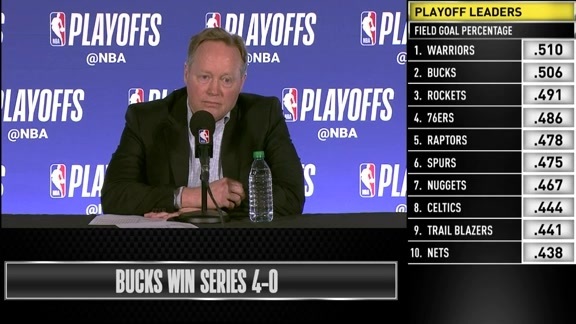 Coach Bud addresses the media following the Game 4 win in Detroit. 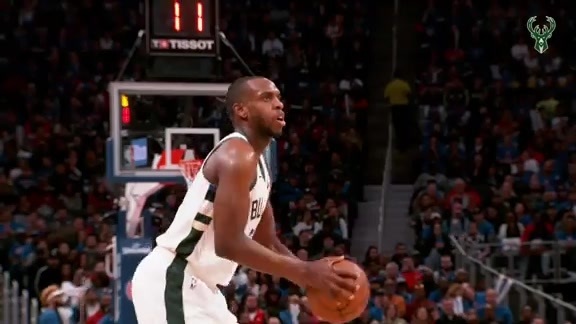 The Bledshow put on a show scoring 16 points with 5 assists over Detroit. 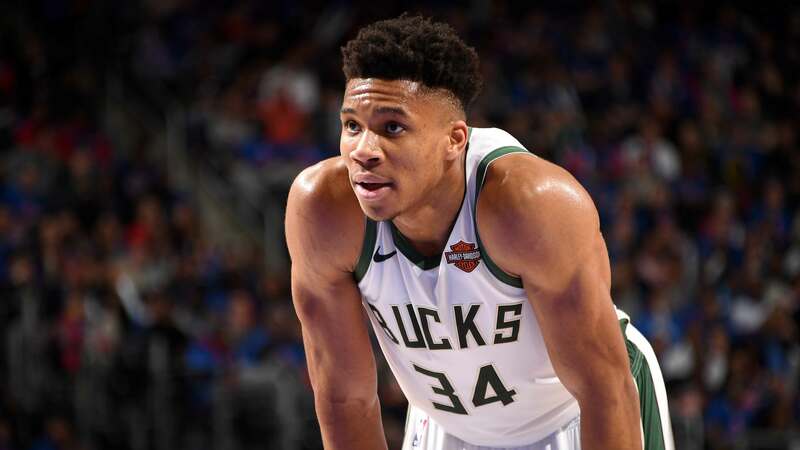 The Greek Freak recorded a new playoffs career-high 41 points in the win. 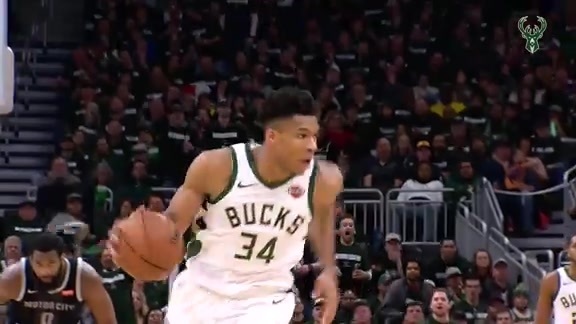 The best plays as the Bucks sweep the Pistons to advance to the second round for the first time since 2001. 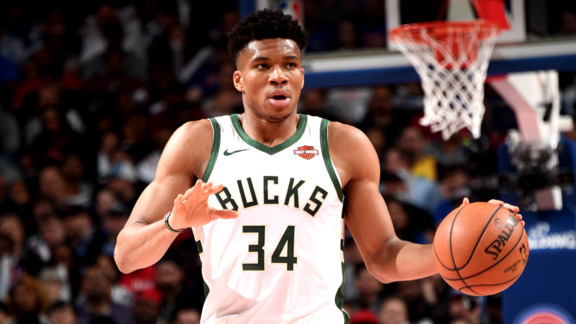 The best plays from Game 3 as the Bucks took a 3-0 series lead through the eyes of the Phantom Cam. 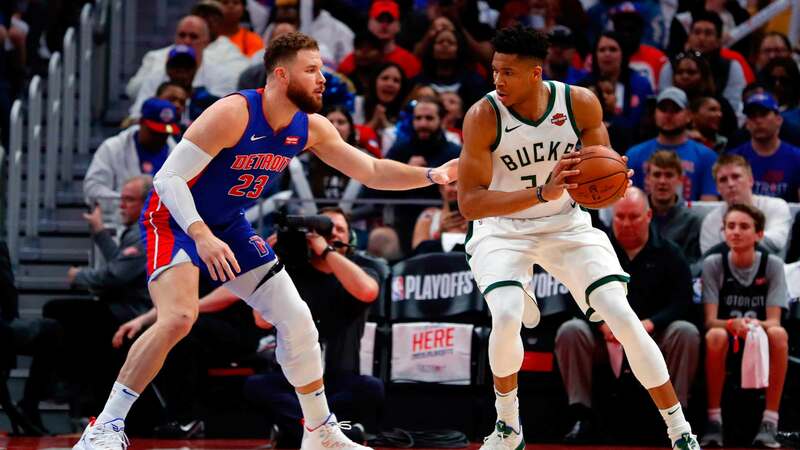 The Bucks and Pistons first round series moved to Detroit for the first Playoff game in Little Caesars Arena history, but the result was another Bucks double-digit win.